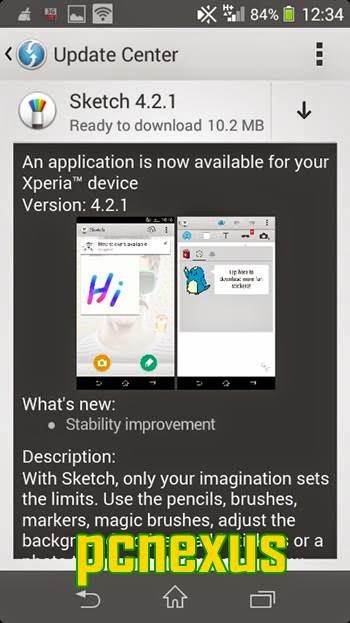 SONY has recently updated its sketch app to latest version 4.2.1. The app version now changes from 2.0.A.1.6 to newer 2.0.A.1.7. This app was only released for Xperia Z2 but later every Xperia smartphone was getting this app via OTA in update center. The new Sketch 4.2.1 update comes with stability improvements and bug fixes. With Sketch app you can edit photos and apply stickers and create your own masterpiece. To update the app open update center app and tap refresh. 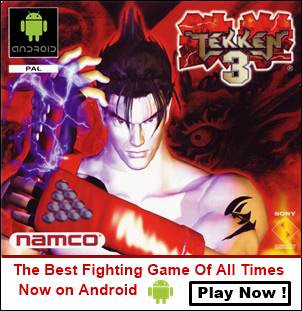 Tap the vertical arrow to download. If you don't want to download it then download the apk. The update size is 10.2 MB.